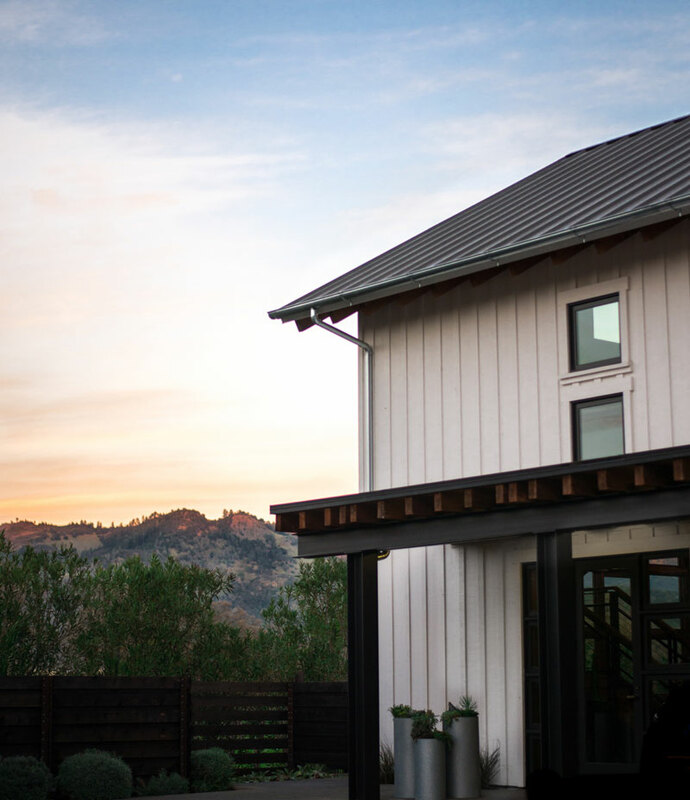 Scouring California in search of our state’s 100-year-old heritage vineyards, T-Vine Winery is on a mission to offer flavors and stories unlike any remaining in the world. Wines include Zinfandel, Petite Sirah, Grenache, Mixed Blacks, and more. 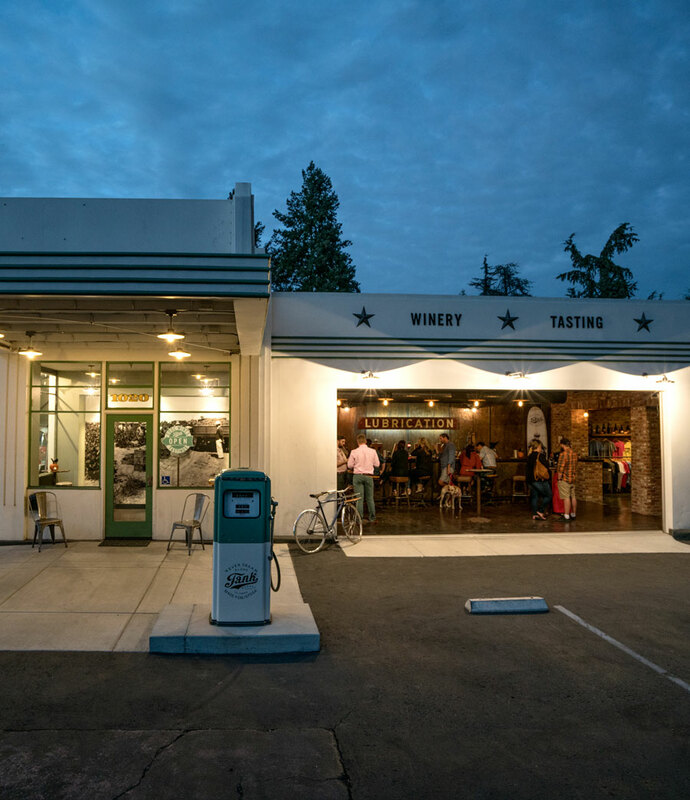 Hands down the coolest winery in Napa Valley, Tank is a celebration of vintage California set inside a restored 1930s gas station. Stop by and find one-off white and red blends, a speakeasy backroom, cool swag, and an old school pinball machine.